A car is an expensive purchase. Without an infinite source of money, it is not possible to buy so many cars in one lifetime. This coupled with the running costs make car ownership a rather account-draining experience. That is why so many drivers care so much for mileage and reliability ratings. After all, if you are going to shell out tens of thousands of pounds, you might as well make sure they are spent on something that will not disappoint. Reliability is the deciding characteristic for many car buyers. It is the only thing that can afford them peace of mind. Dependability is an innate trait of high-end models. For all others, it’s a hit and miss affair. This underscores the importance of doing your research. Here is a list of the top 7 most reliable cars based on quality, costs of ownership, efficiency, and other significant metrics. It should start (and hopefully end) the search for your next car. Honda has etched a name for itself when it comes to reliability. This Japanese automaker hardly disappoints with any of its models. Its offering in the subcompact category, the Honda Fit, is regarded as the most dependable in its class. It is ideal for first-car owners, and those who care a lot for fuel economy. 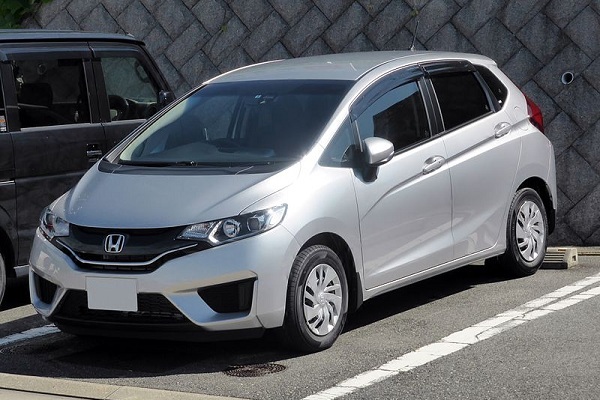 It might not be very powerful, and might not have the best looks, but a Honda Fit will stay with you for as long as you want it to. A German featuring on this list was inevitable. 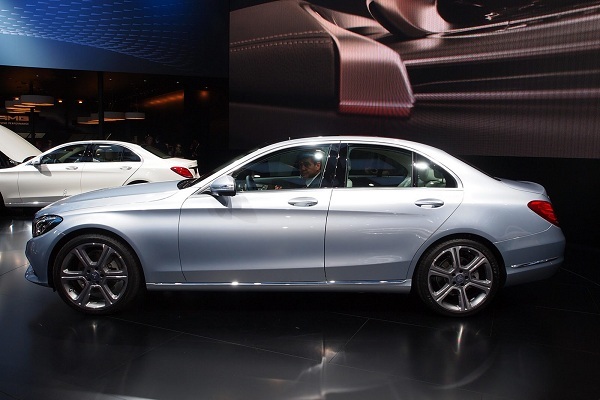 The one that has amassed the largest following is the Mercedes C Class. It has evolved well over the years and the latest offering is nothing short of extraordinary. It’s a classy car, one that brings all the German ingenuity into a package that is easily lovable. It’s not a cheap car to buy or own, admittedly, especially in the AMG flavour. But if you desire to ride into the sunset, the C Class will take you there ten times over. Toyota strives to make the car ownership experience very painless. Parts are easy to find, and the cars are often very reliable. 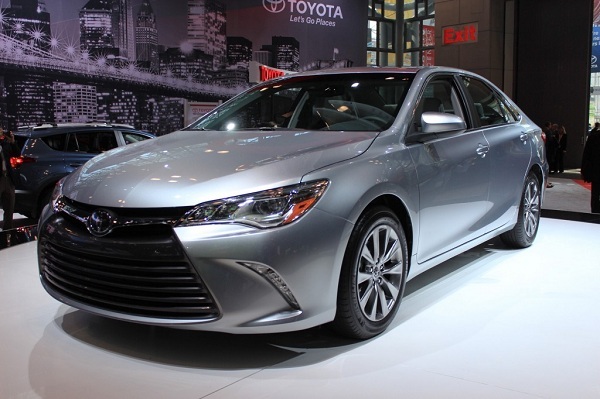 In a market that only wants the best, Toyota’s midsize gem, the Camry stands out as one of the manufacturer’s most reliable cars. It is cheaper to buy than other German offerings in its class, has an ample cabin, a large engine, and seemingly lasts forever. There’s a reason this has been one of Toyota’s best performing marquees. It has reliability written all over it. 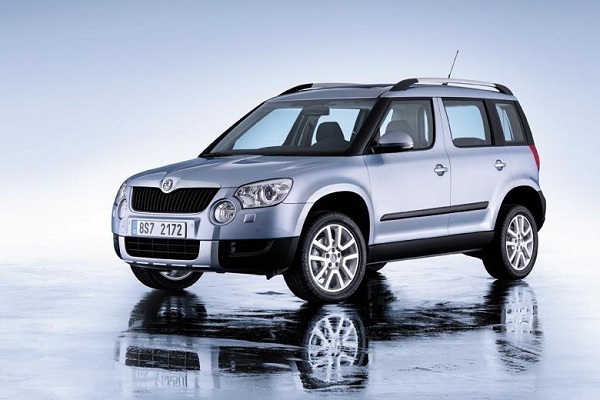 No other car has received such mass acceptance as the Skoda Yeti. This unassuming crossover has a modest powertrain, and its looks might not be for everyone. Despite its shortcomings, it has consistently proven to be one of the most reliable, most economical cars in its category. It’s also incredibly easy to drive, and comes with an array of safety features. It’s the kind of car that you never have to worry about when you first buy it. In a segment that sees German models take up the spotlight, the Jaguar XF steps boldly from the shadows to claim its recognition rights. It’s certainly not the car for the uninitiated. With its 5.0l V8 engine, it’s an astonishingly powerful car. With its kind of powertrain, economy is not something you would expect of it. Then again, if you are buying an executive car, economy is usually not on your mind. 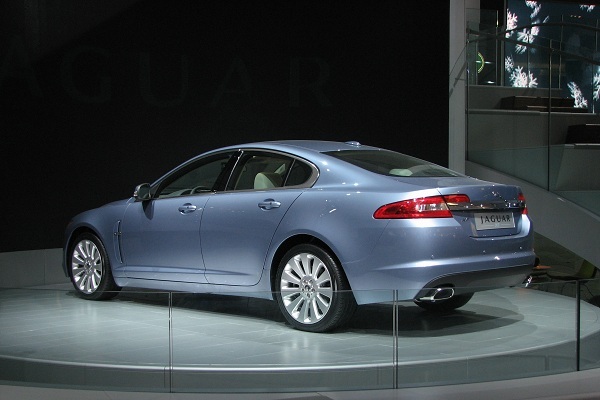 The XF is stunning, spacious and exceedingly reliable. A hatchback is a practical car and one that makes car ownership rather easy. It’s a category that the VW Golf has dominated for many years. 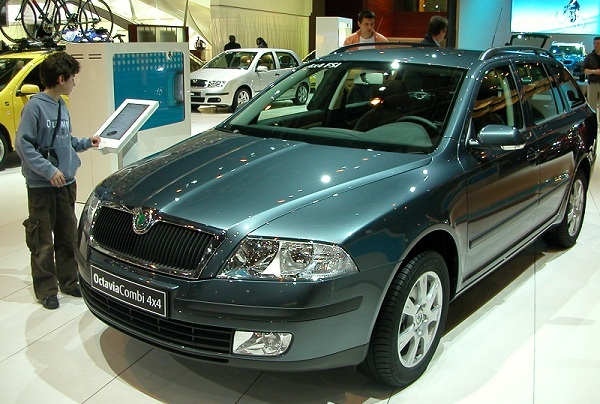 However the Skoda Octavia ranks just a little bit higher for reliability. Sure, it lacks the looks, the class and is, in all honesty, a little boring. But it is an enduring little car that will hardly ever disappoint. The Audi Q3 has received a stellar reliability rating, and it’s the last entry on our list. It is well built, handsome and feels plenty solid. It has a spacious, high-quality cabin, and doesn’t cost too much to run. This article is penned by William Jack who is a car enthusiast and writes freely on cars. He has written on topics that help people buy any car they want. 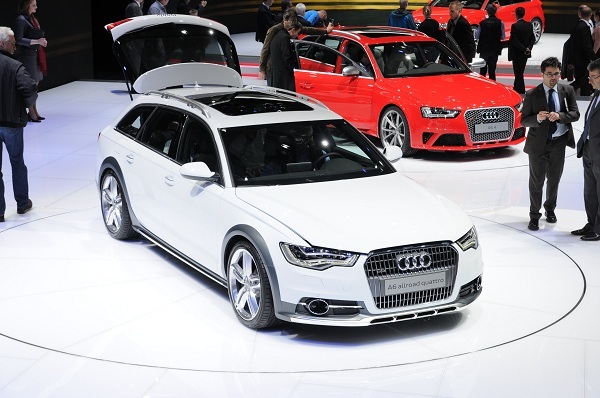 This article is contributed by http://bestcarbuyer.co.uk, one of the top car buying companies of the UK.